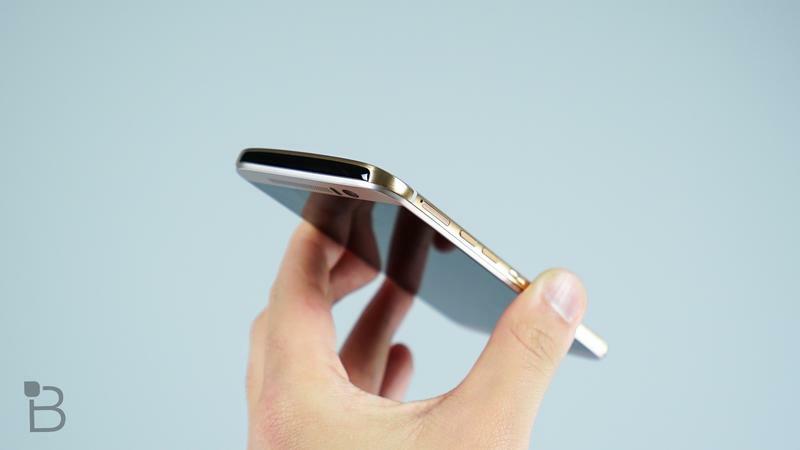 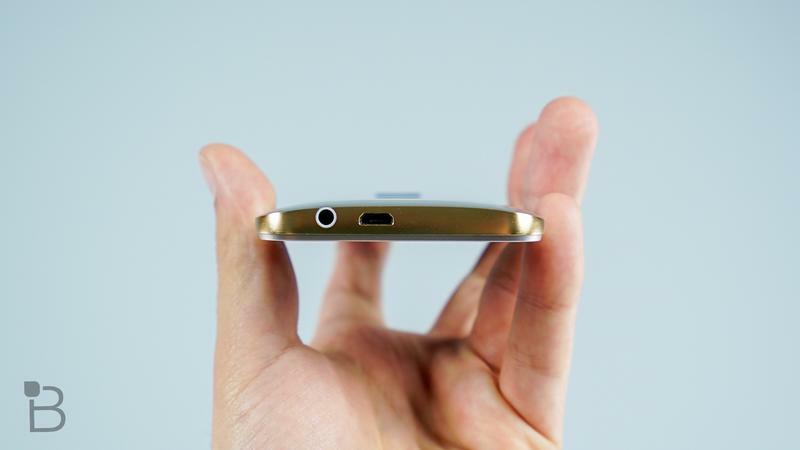 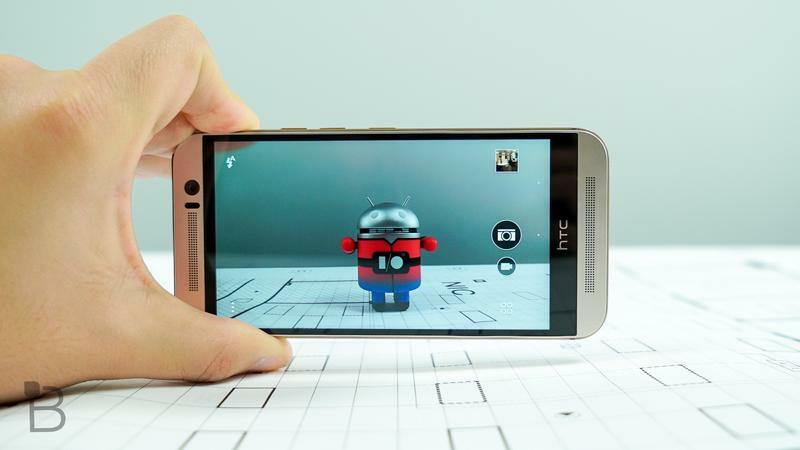 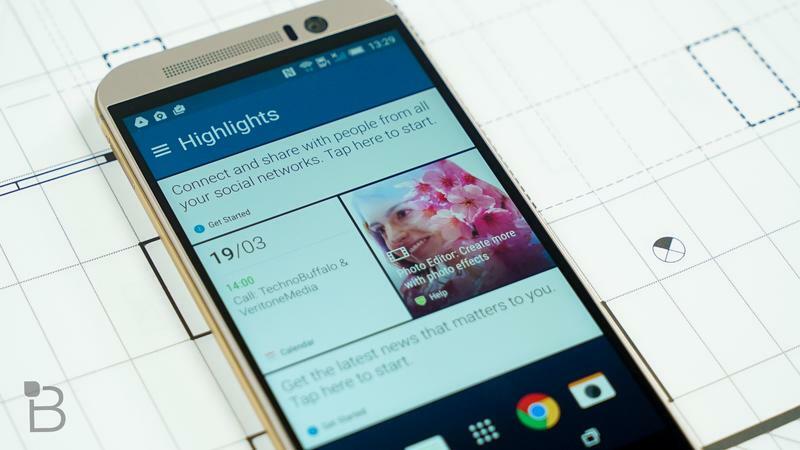 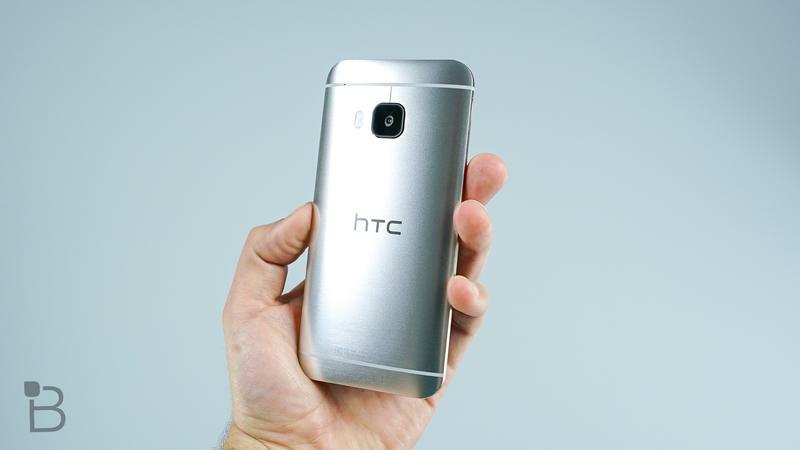 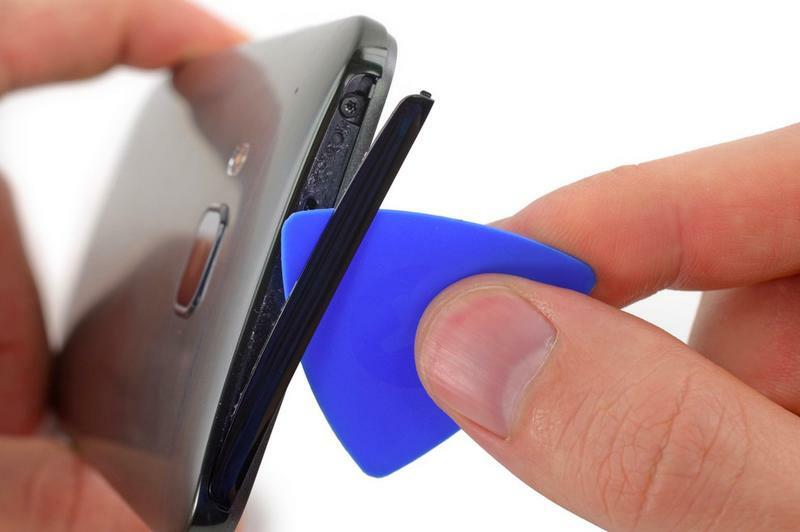 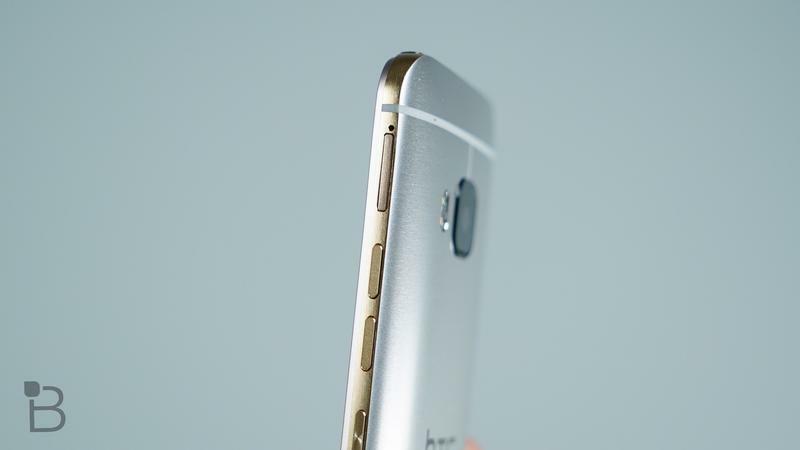 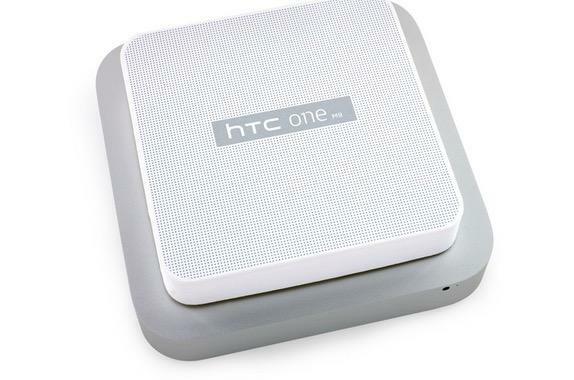 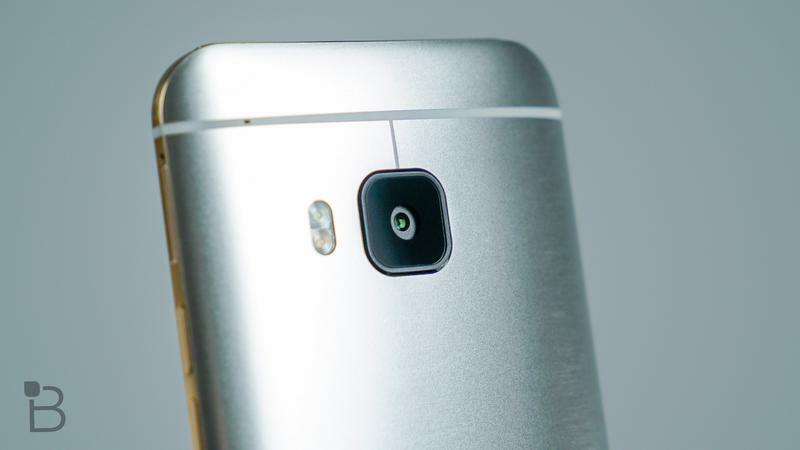 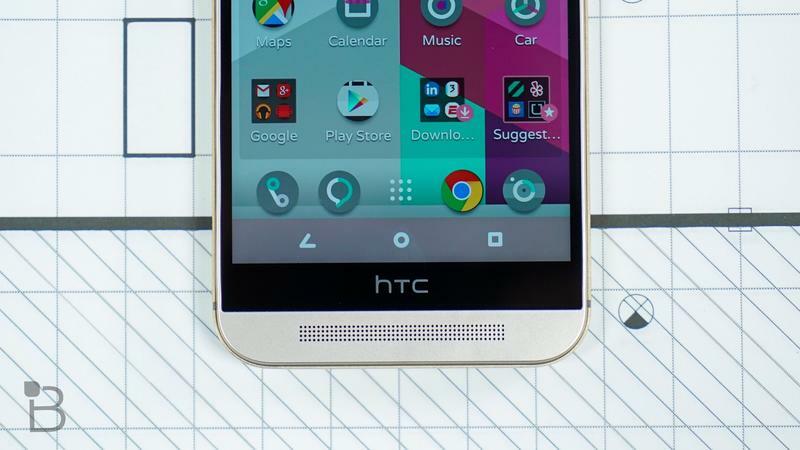 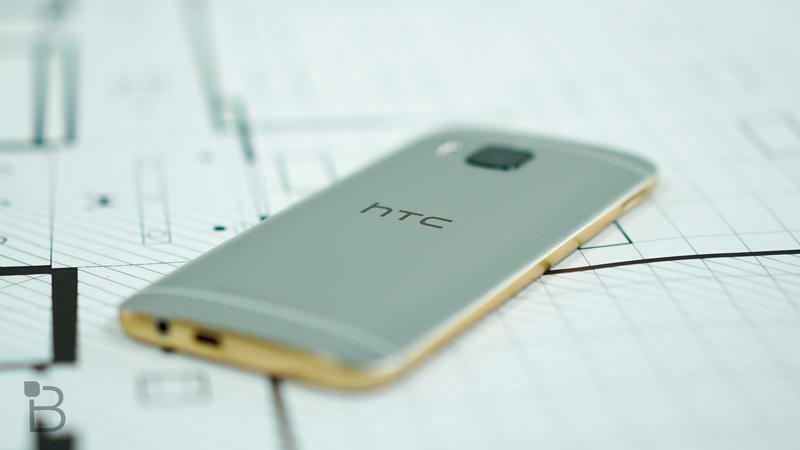 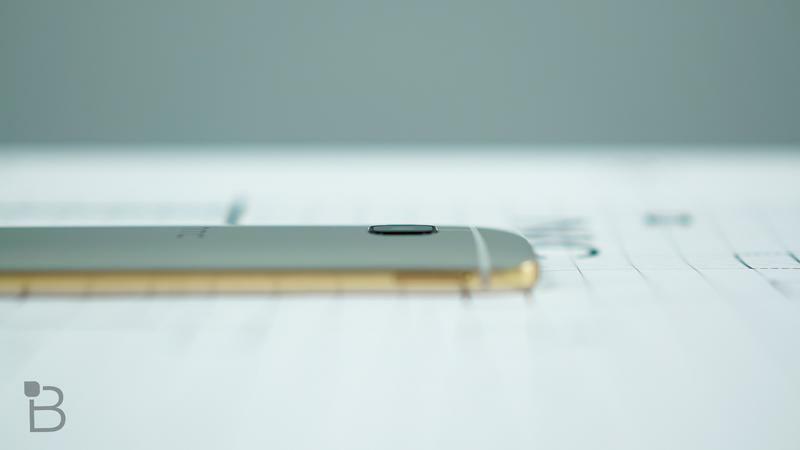 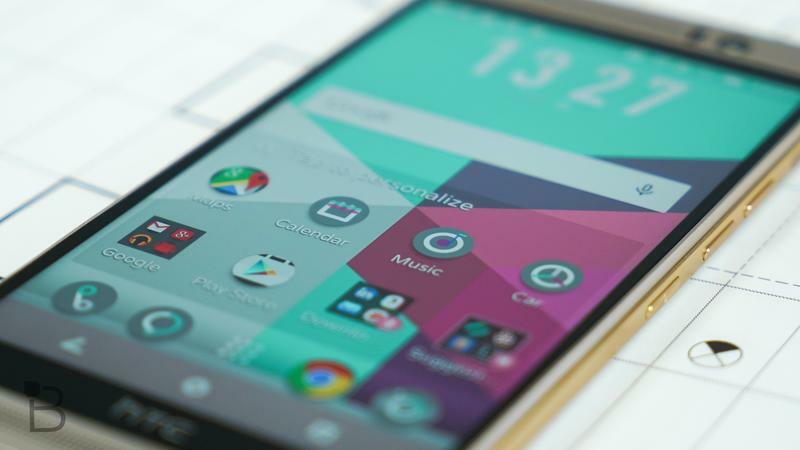 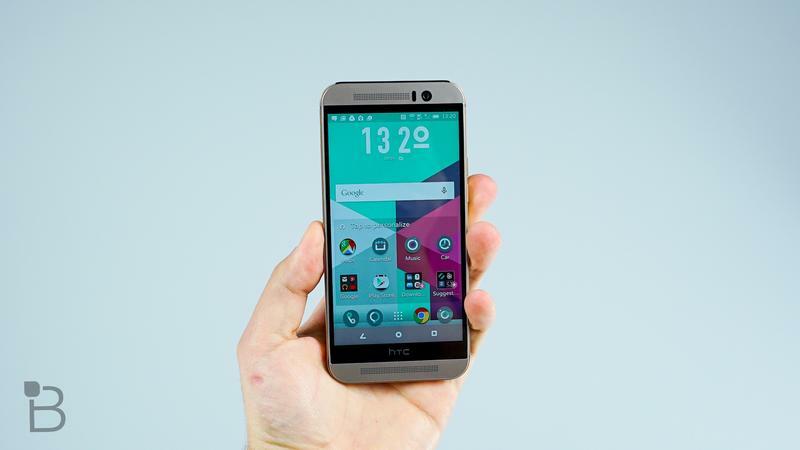 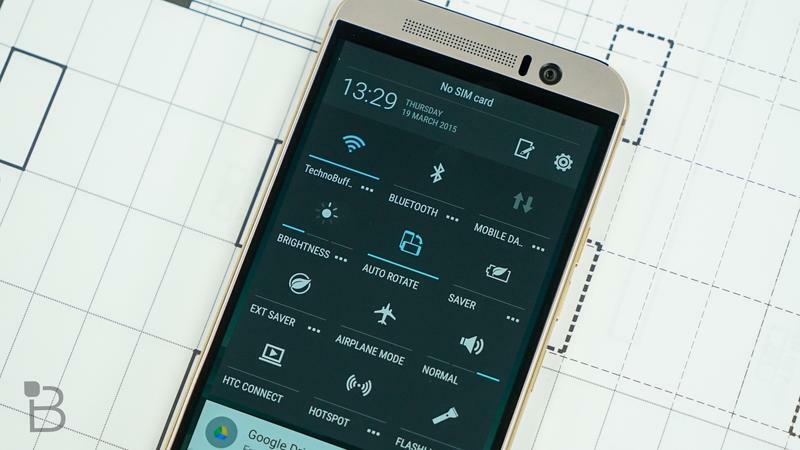 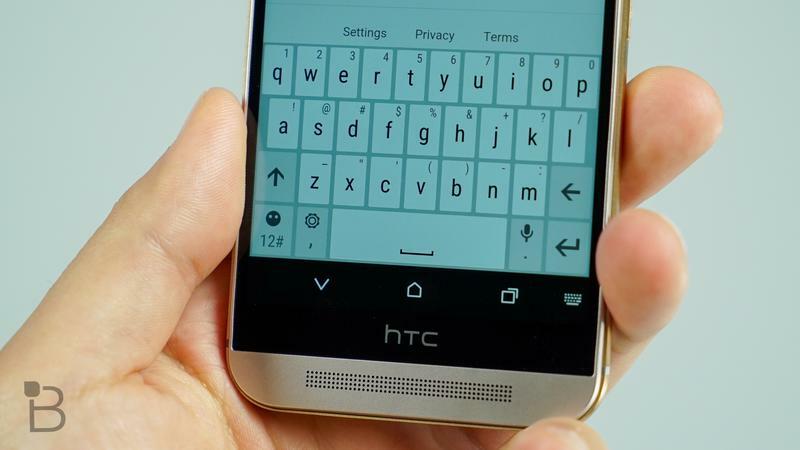 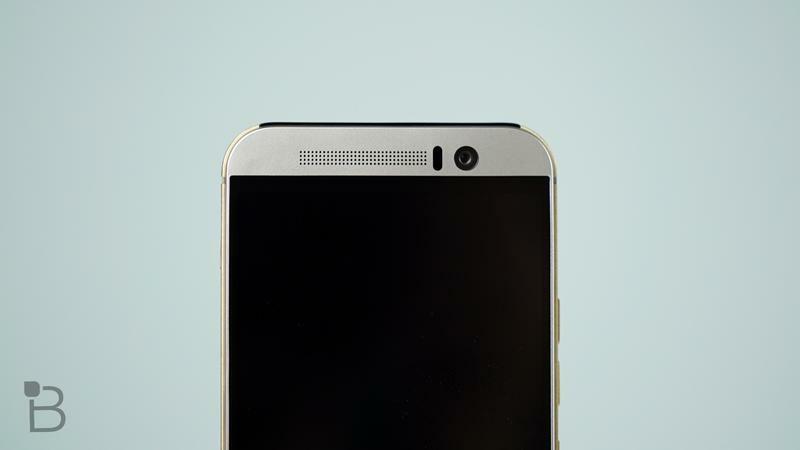 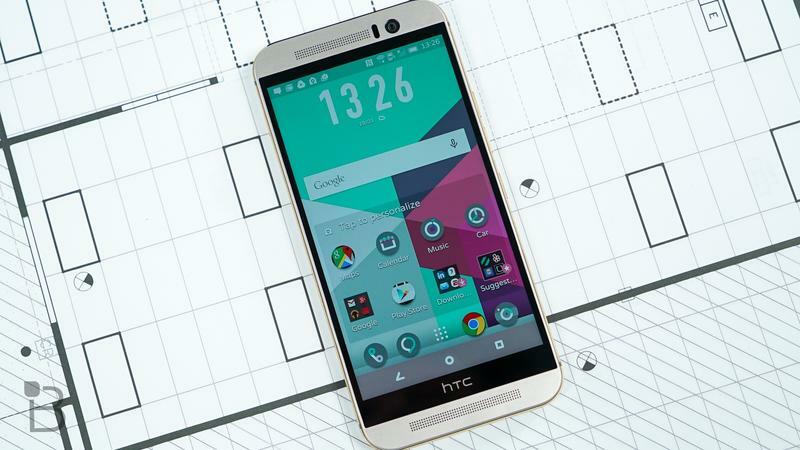 U.S. customers of the One M9 should thank their lucky stars for HTC’s Uh Oh guarantee, which provides a replacement device should your device bite the dust within your first year of ownership. 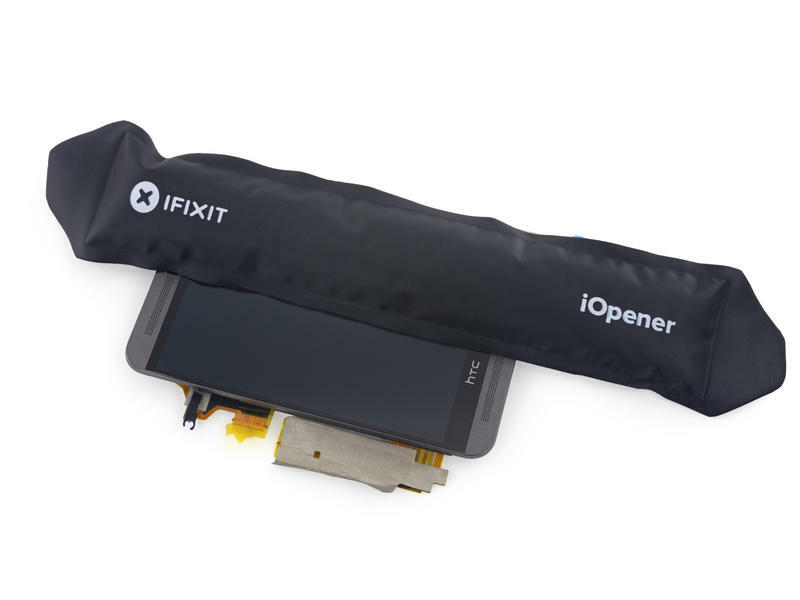 iFixit recently tore the phone open and found that it was darn near impossible to repair. 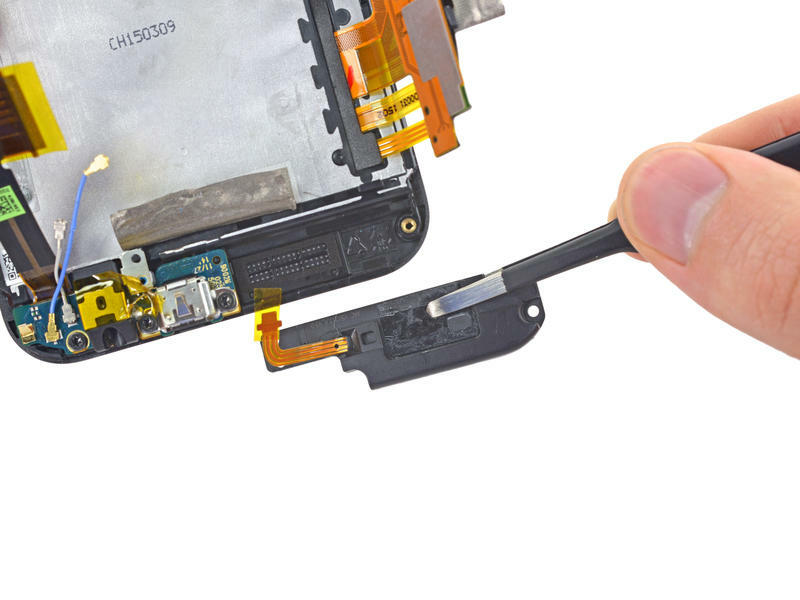 iFixit started by unboxing the phone, when it noticed that there was already a large scratch on the screen, in addition to a dead pixel, which is pretty strange. 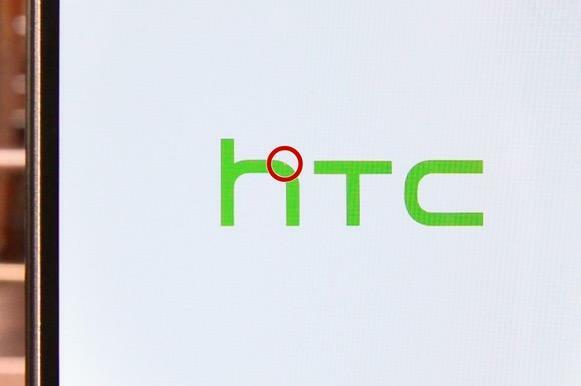 The teardown experts found that HTC used screws instead of glue to keep the case together this time, which made it easier to pry open. 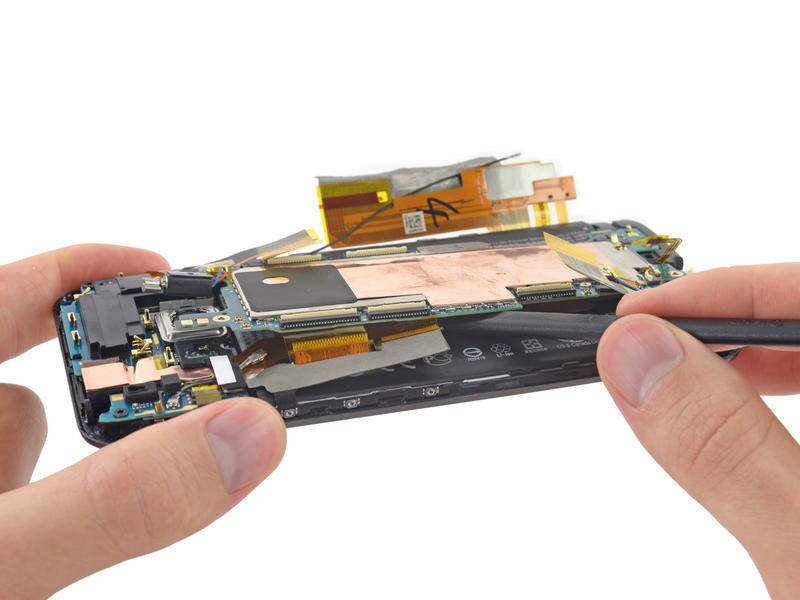 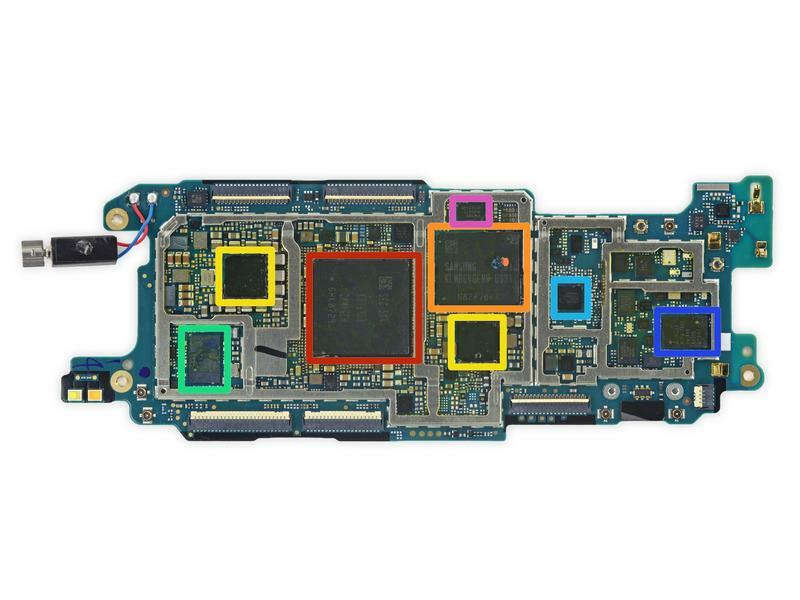 However, once inside, iFixit said said HTC continued to glue the motherboard directly to the battery, making it super difficult to replace either should one go bad.